David Fray has been announced as a guest artist returning to perform with Chicago Symphony Orchestra during the 2018/19 season. David’s return to the CSO follows four dates with the prestigious U.S. orchestra between 22nd-27th February, where he performs Chopin’s tenderly lyrical Second Piano Concerto at the Chicago Symphony Centre. The 2018/19 season will see Fray join the CSO as soloist for Beethoven’s Third Piano Concerto and Mozart’s Piano Concerto No. 24. 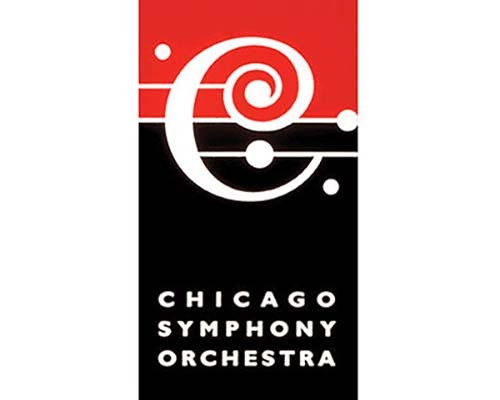 Click here for tickets and more info for David’s upcoming CSO dates.